Such a wonderful idea. 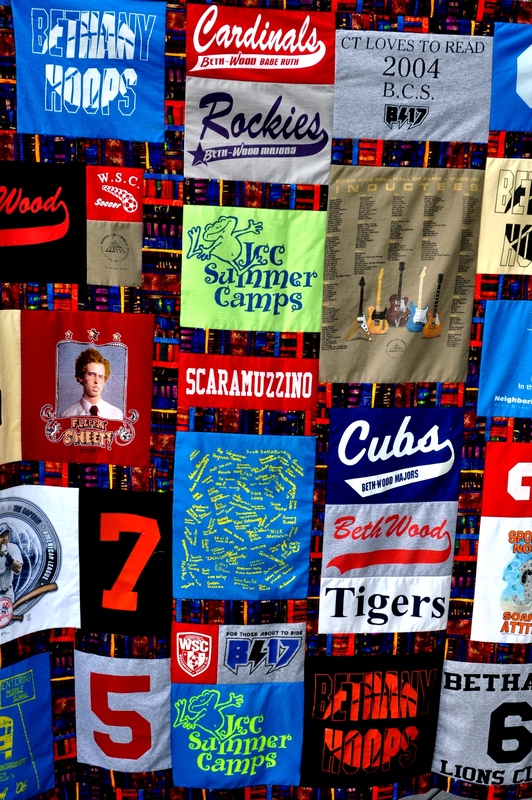 Each quilt component produces a stream of vivid life memories. How do I get one? Let’s talk! I would be thrilled to produce a personal retrospective for you in fabric.